The increase in benefits will likely be consumed by higher Medicare premiums, however. Most elderly and disabled people have their Medicare Part B premiums deducted from their monthly Social Security checks. 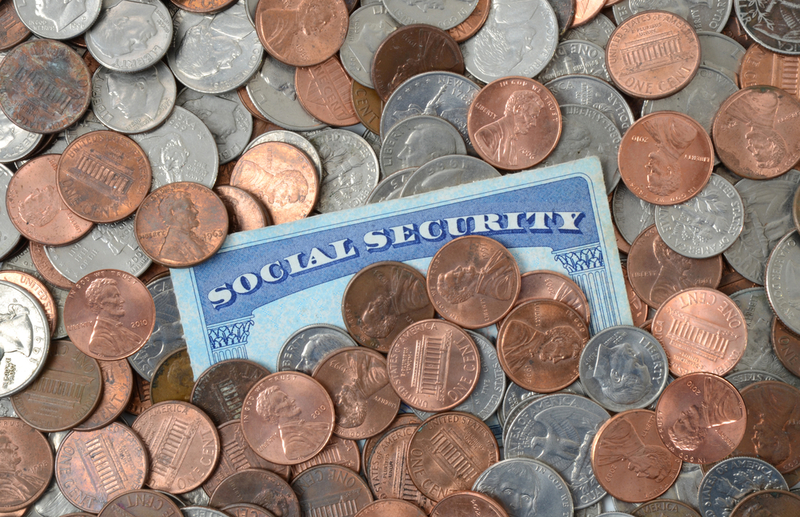 For these individuals, if Social Security benefits don't rise, Medicare premiums can't either. This “hold harmless” provision does not apply to about 30 percent of Medicare beneficiaries: those enrolled in Medicare but who are not yet receiving Social Security, new Medicare beneficiaries, seniors earning more than $85,000 a year, and “dual eligibles” who get both Medicare and Medicaid benefits. In the past few years, Medicare beneficiaries not subject to the hold harmless provision have been paying higher Medicare premiums while Medicare premiums for those in the hold harmless group remained more or less the same. Now that seniors will be getting an increase in Social Security payments, Medicare will likely hike premiums for the seniors in the hold harmless group. And that increase may eat up the entire raise, at least for some beneficiaries.